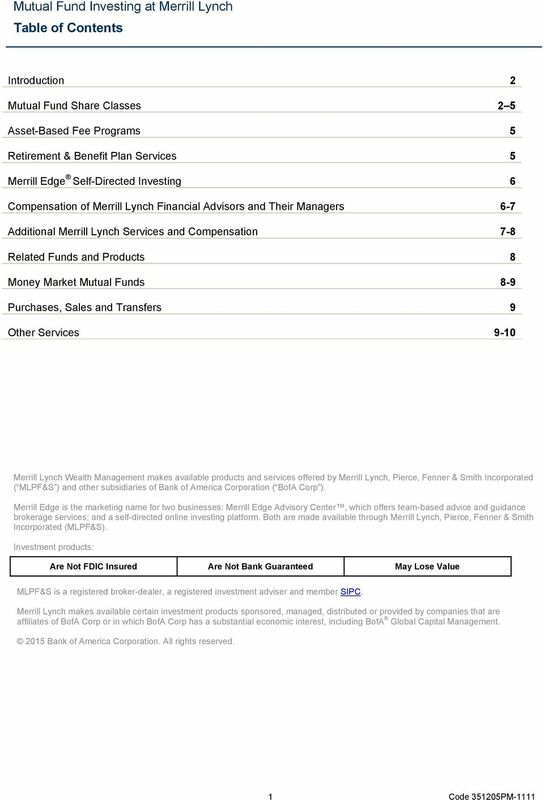 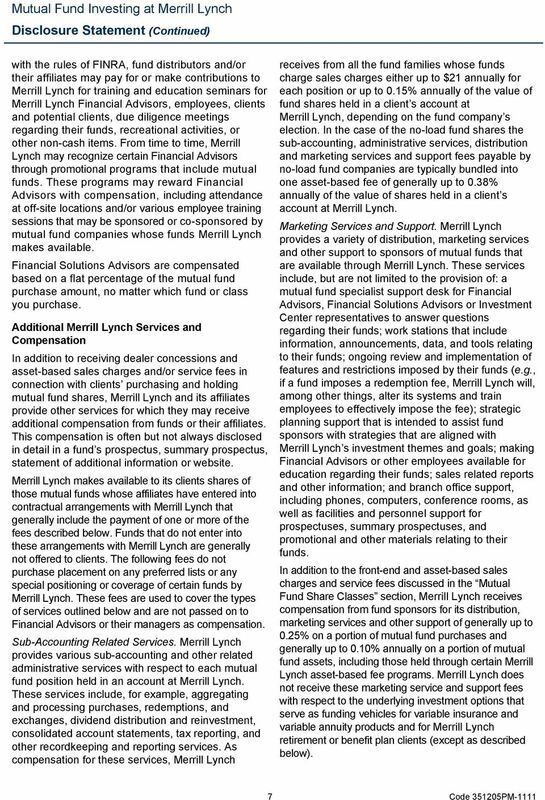 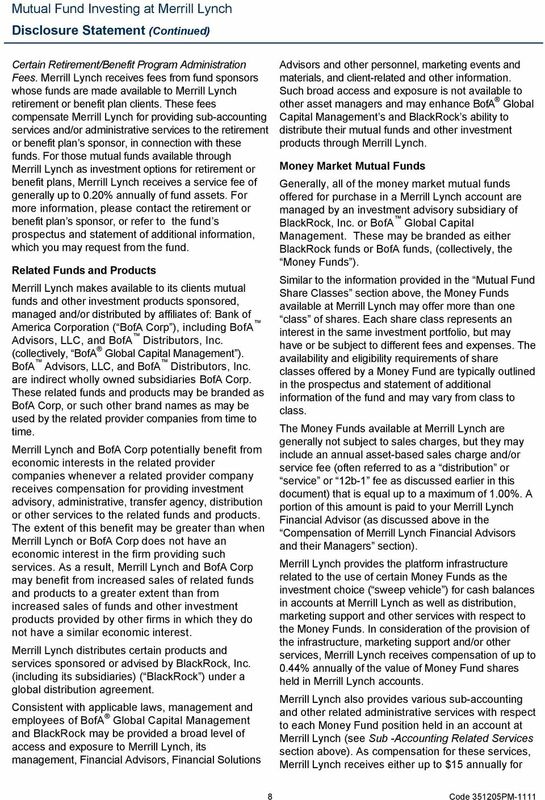 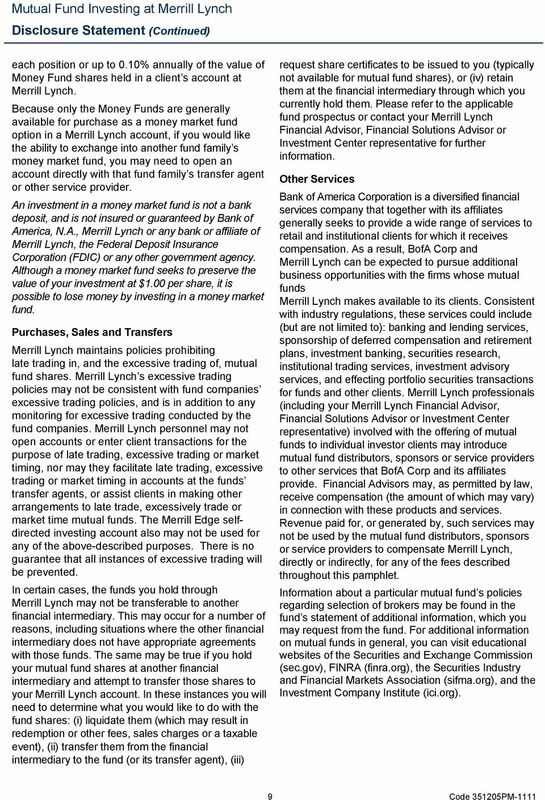 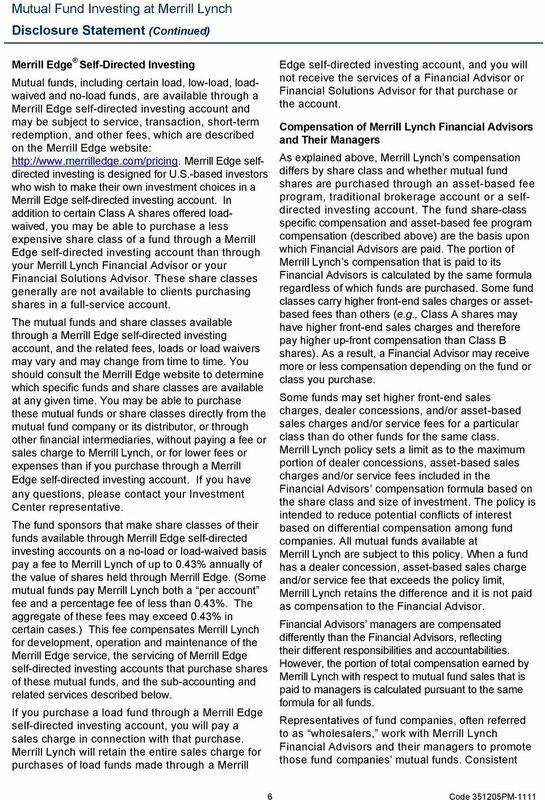 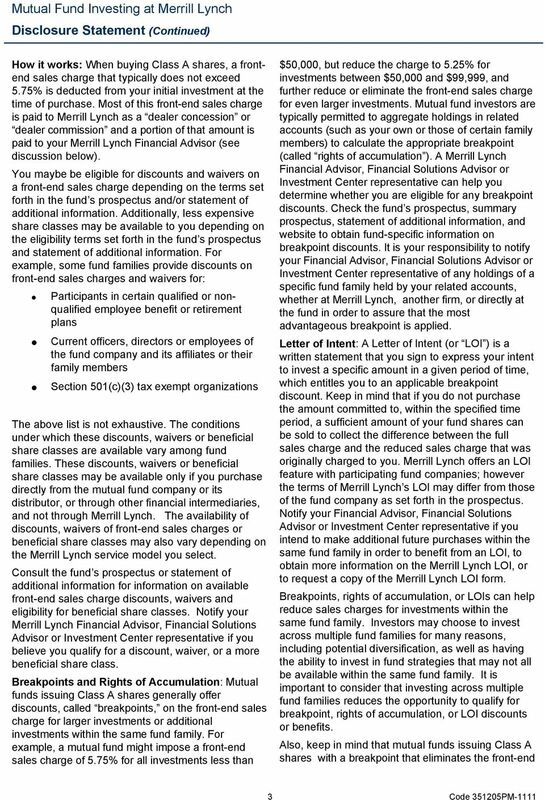 Download "Merrill Lynch Personal Advisor Progra Client Agreement Mutual Fund Investing at Merrill Lynch. 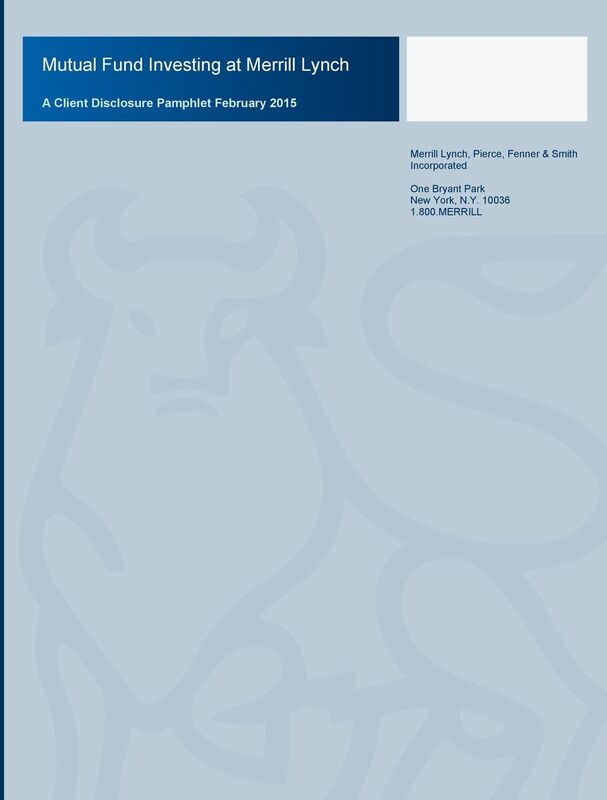 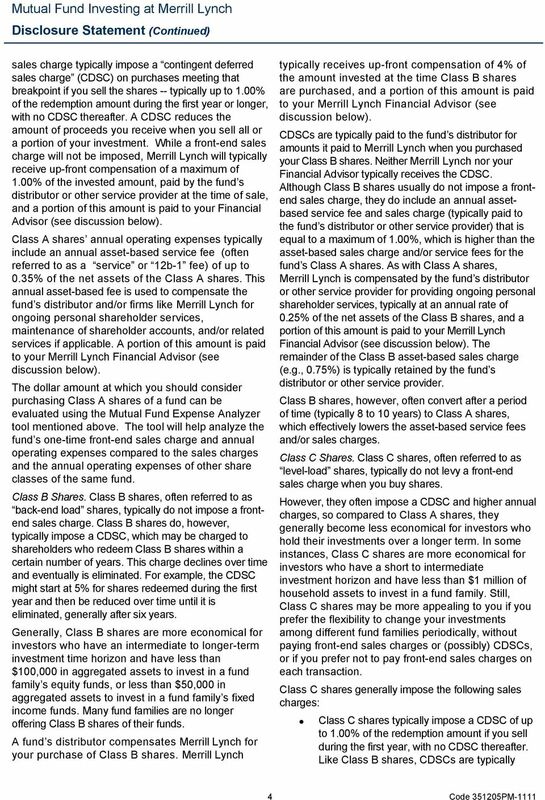 A Client Disclosure Pamphlet February 2015"
TIAA-CREF Advice & Planning Services Portfolio Advisor Program. 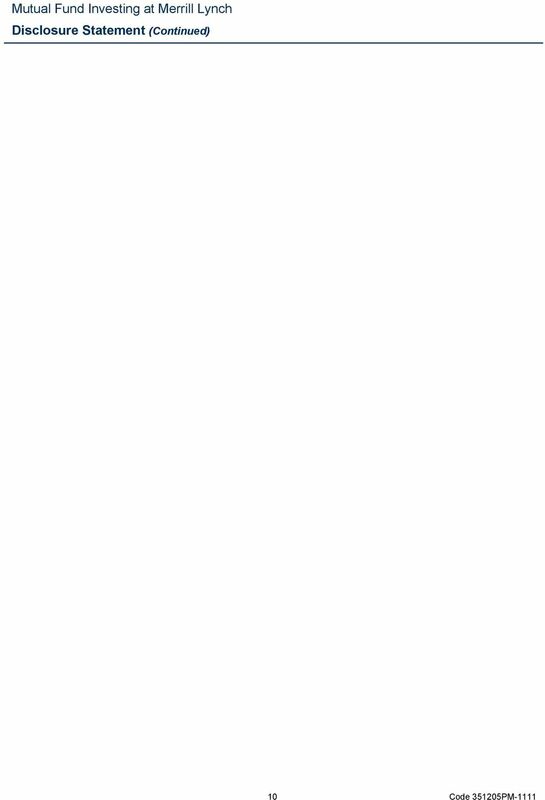 730 Third Avenue New York, NY 10017. 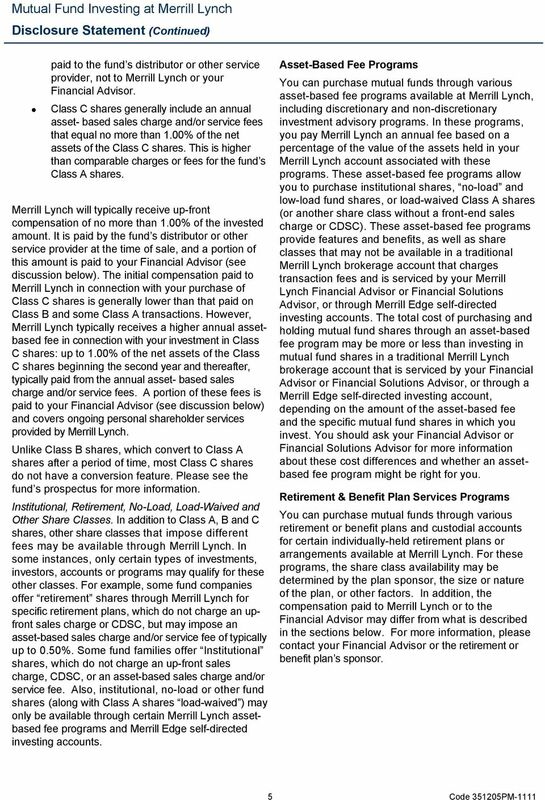 212-490-9000 www.tiaa-cref.